Having a healthy gut is the ﬁrst step to reclaiming your health. Cleaning up your health doesn’t have to be complicated or diﬃcult. That is why my book is titled Simply Functional Medicine. I wrote this so you would have a place to start with some fairly simple actionable steps. I end with basic and comprehensive gut healing protocols that I have used with thousands of patients, so at least scroll to the bottom. Let’s review gut health ﬁrst. 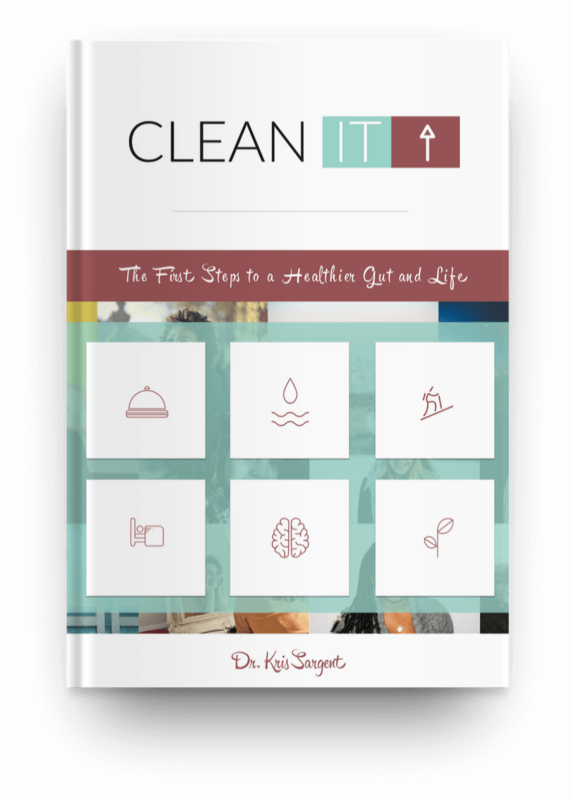 Then, we can launch into how to clean it up and take back your personal power around your health. You do not have to be a victim of the food that accidentally falls into your mouth.